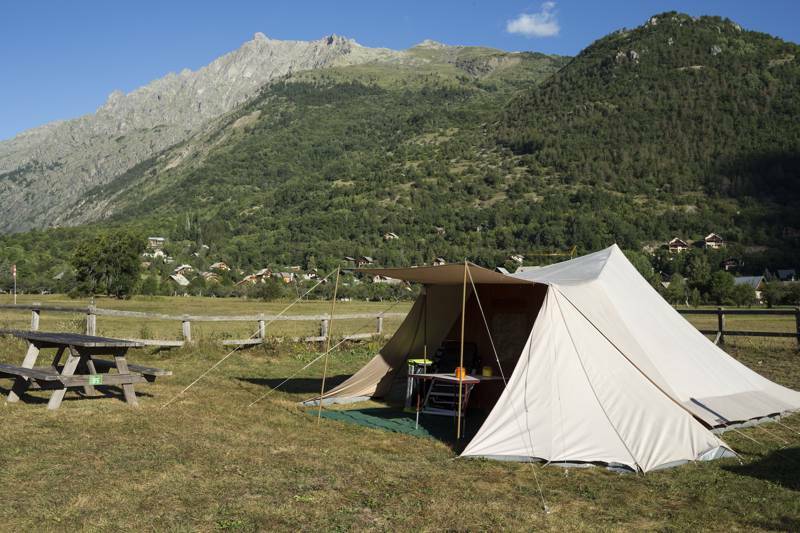 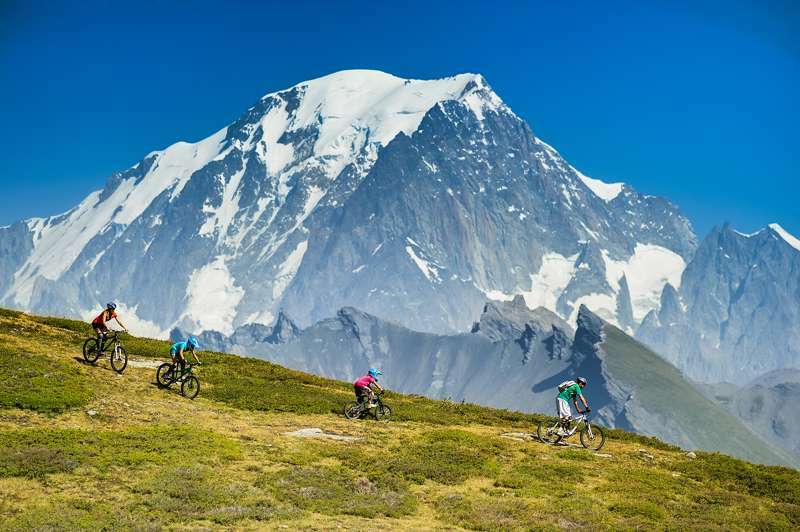 From high on the hillside to low in a lush alpine valley, pitch the tent or park up the campervan at one of these incredible campsites in the mountains of the Alps, backed by the sound of cow bells and some of the best views on the continent. 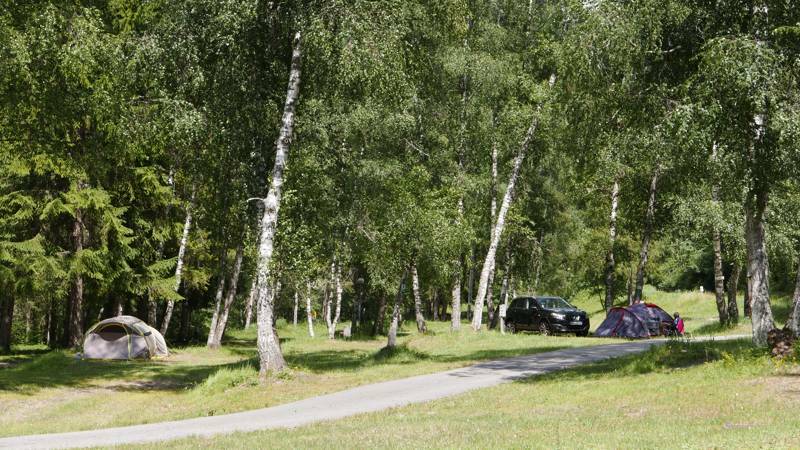 Large site with separate campingarea on the banks of the Saalach in Austria’sSalzburgerland. 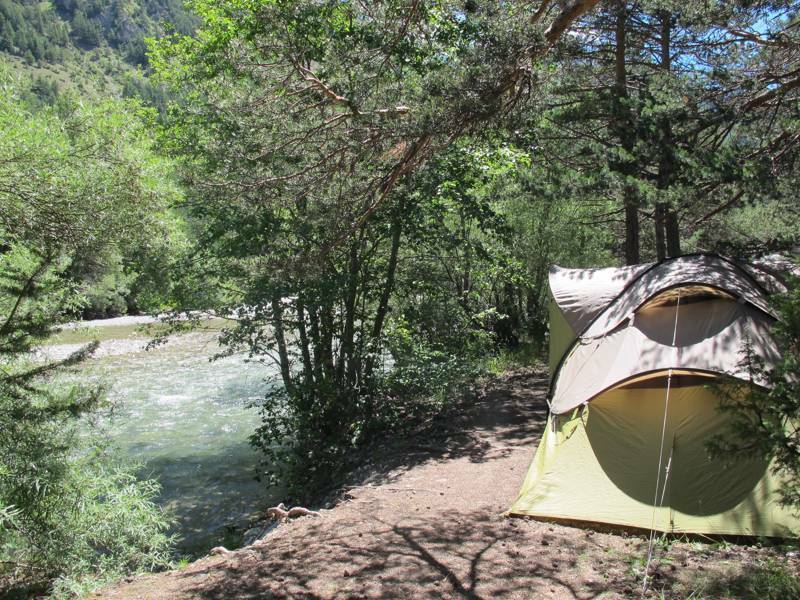 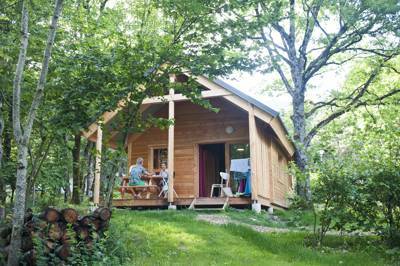 A family-camping paradise in the Maritime Alps... with its own private lakeside beach! 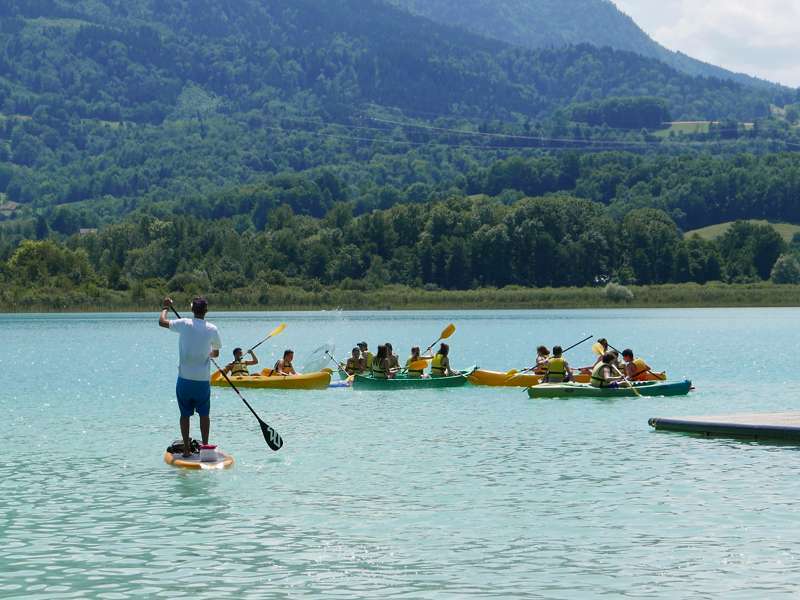 A castle, Tyrolean Alpine sceneryand some of Europe’s clearest lakes. 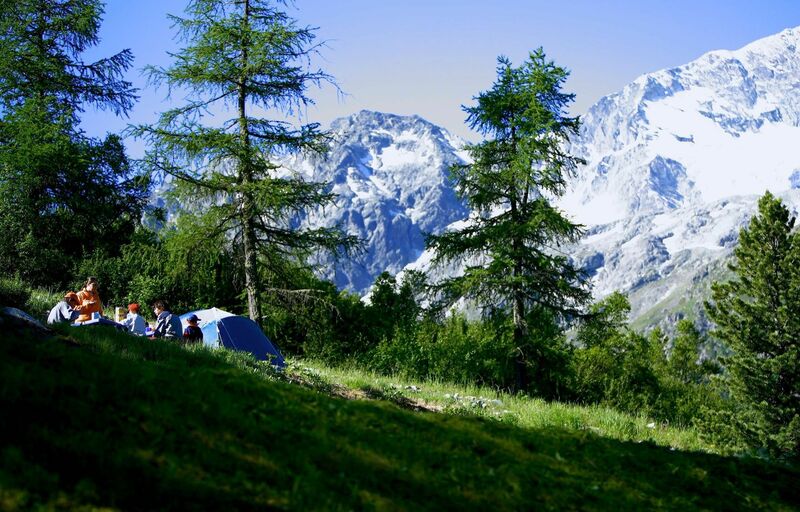 Mountain Campsites the Alps alpine valley mountains peaks peak hiking tent tents camping campsite at Campsites in the Alps, From high on the hillside to low in a lush alpine valley, pitch the tent or park up the campervan at one of these incredible campsites in the mountains of the Alps, backed by the sound of cow bells and some of the best views on the continent.